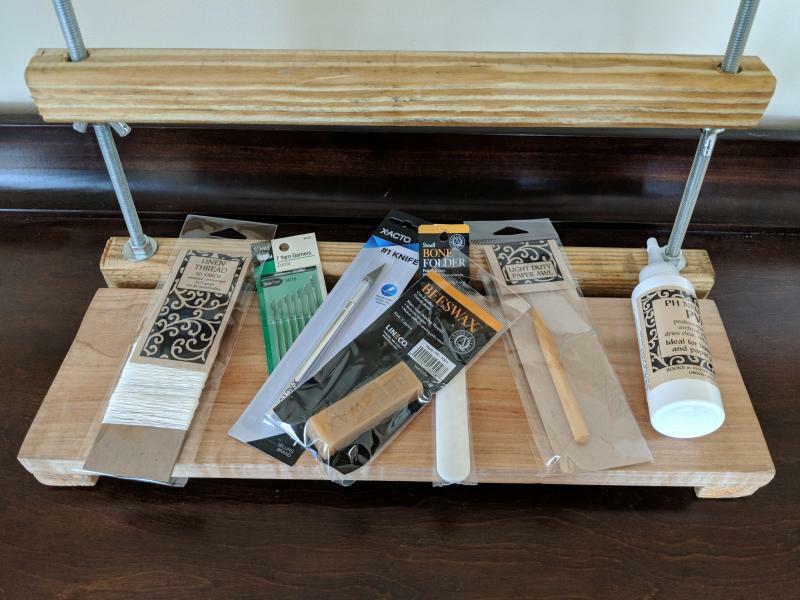 Take any 3 of our workshops and the Basic Kit (the video and written instructions) are gratis. 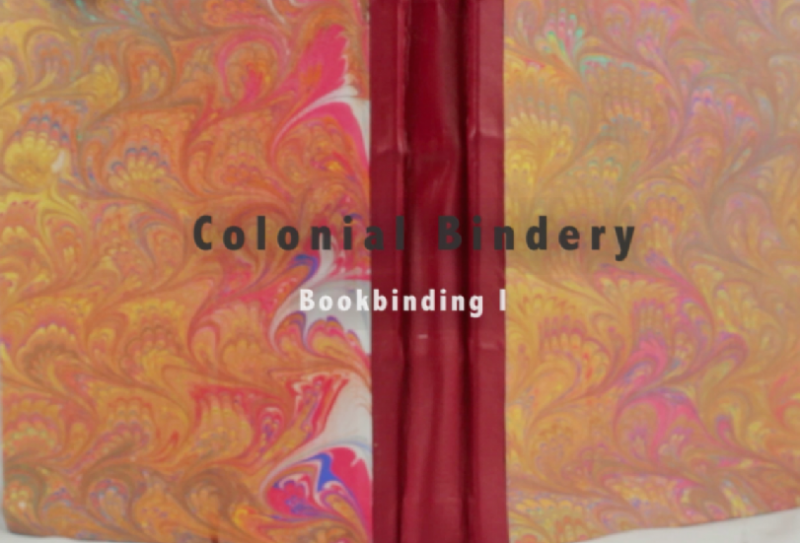 EMAIL colonialbindery@gmail.com or call (484) 693-0530. Bookbinding is important to us and so is your voice. Email us photos of your book, questions or thoughts, we want to hear from you!